It is fascinating how people are and can be towards other people. My colleagues in example. They prefer to talk behind your back and than be nice to you in your face. They can trow things at you like i.e. ” if you did not trow out the trash, of course it is more likely to overflow”. They discuss the problem with everyone, except for the person itself. A lot of hypocrites around. I don’t know how to deal with them anymore. I’m really getting tired of them all. But not everyone is bad, there are a few that go through the same things as I did. Especially, we are treated differently because we are not like them. For me it is difficult to understand why people have to be like that. Can’t you just tell me what I am doing wrong? So that I don’t make the same mistake again. I’m not saying I’m a saint. I have my flaws, but everyday I try to treat people nicely. Today I had to teach an intern how to work at my workstation. In the morning I was like, I don’t have the energy to teach/help someone today. It is Monday and I had a heavy session Friday at the psychologist. Fortunately, I didn’t have the heart to do that. I show him how things was done. In the end I talked to him some more and I learned that he had a similar situation as I did. I left my home and went to study abroad. The language was a big big barrier. I didn’t know how to express myself in the language. That was what he was telling me too. I gave him advice that the best way is talking to the locals. Now I can say after 8 years living here I can express myself more than I ever thought I could. I was happy I talked to him. The people there did gave me a hard time at the beginnen due the lack of expression in their language. They did not show compassion at all. They simply didn’t care. I’m not saying that they should, but have a heart. Things like this makes me angry and stressed, but i’m trying to let it go. In the end you don’t have control of other people thoughts and actions. You can only learn not to take it too personally. 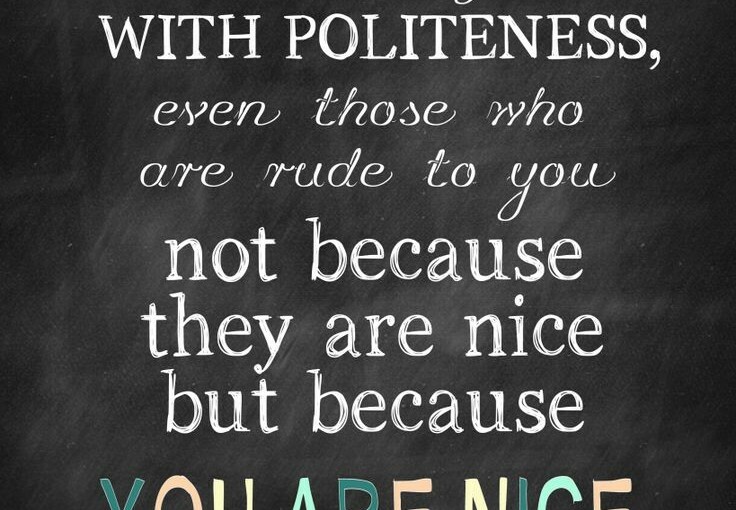 Be nice to people. You never know what they been through. I don't want to survive anymore, I want to live!